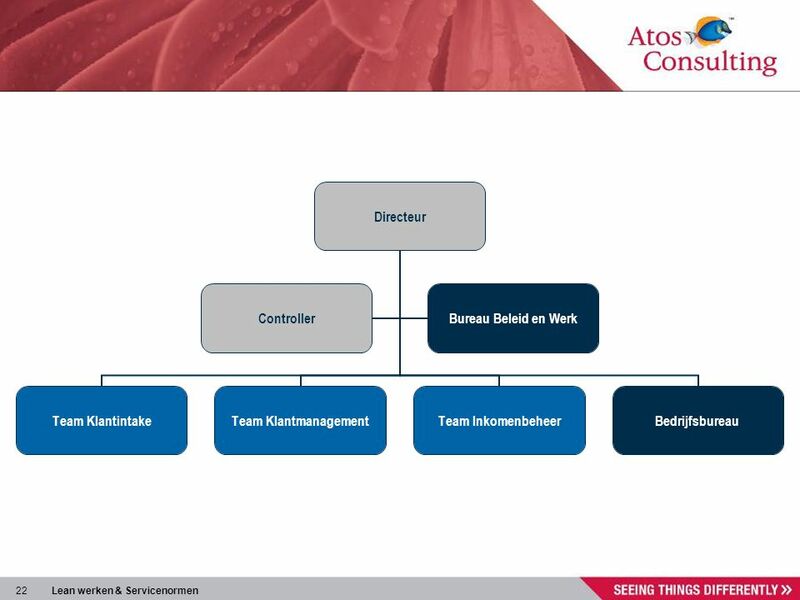 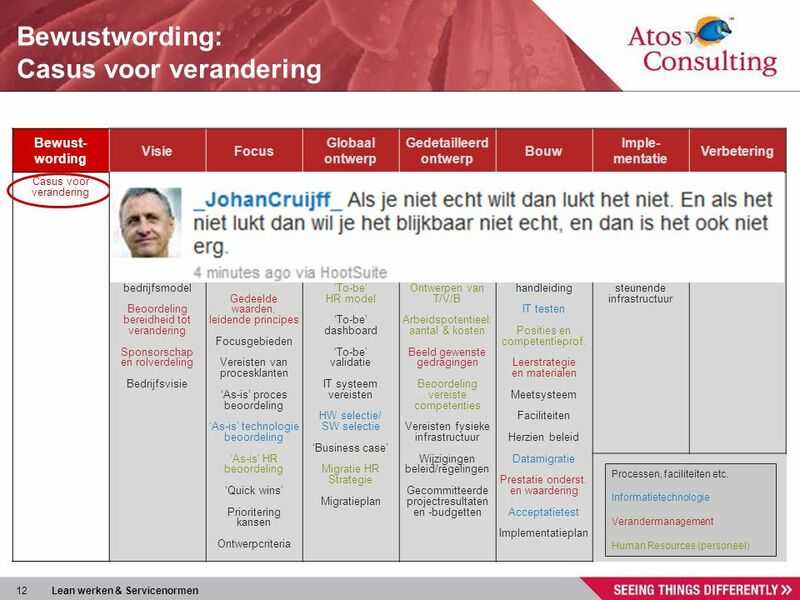 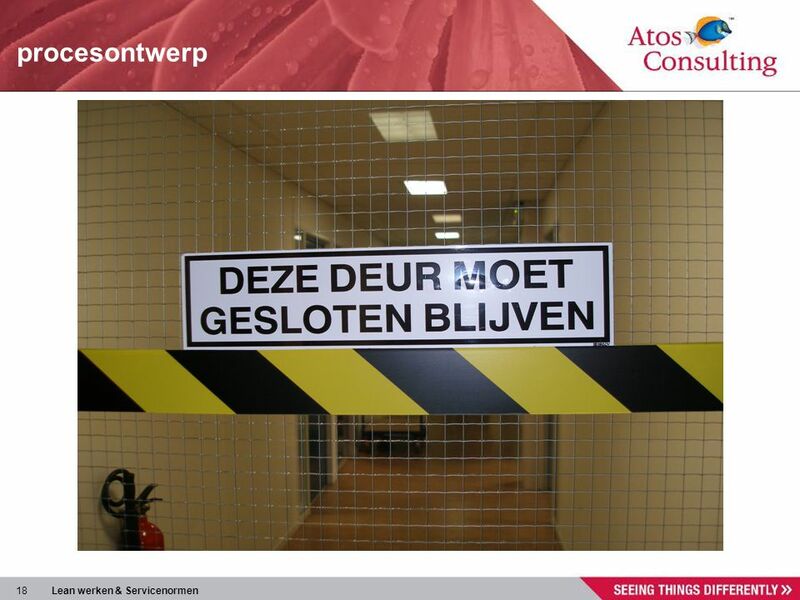 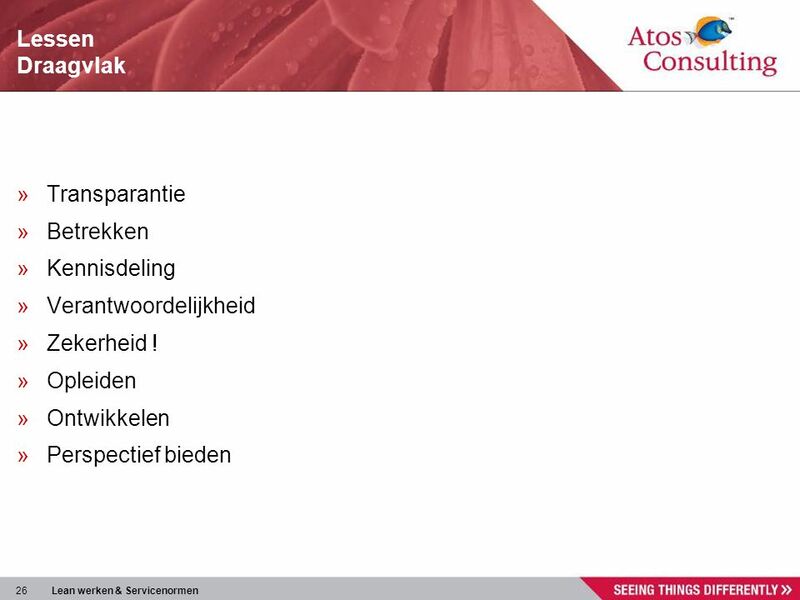 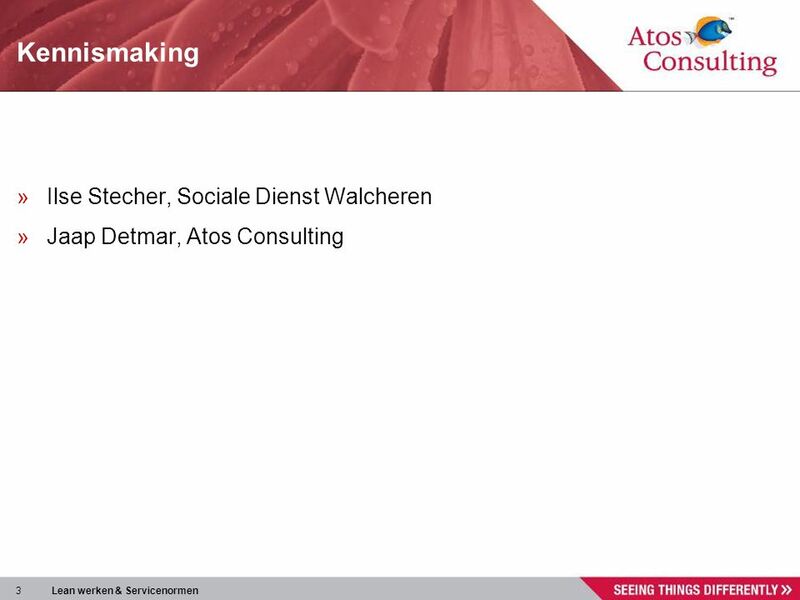 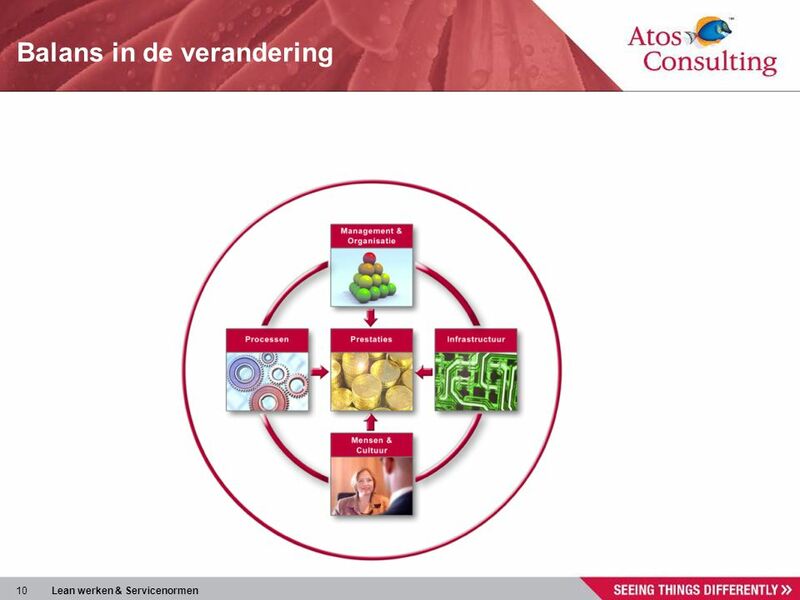 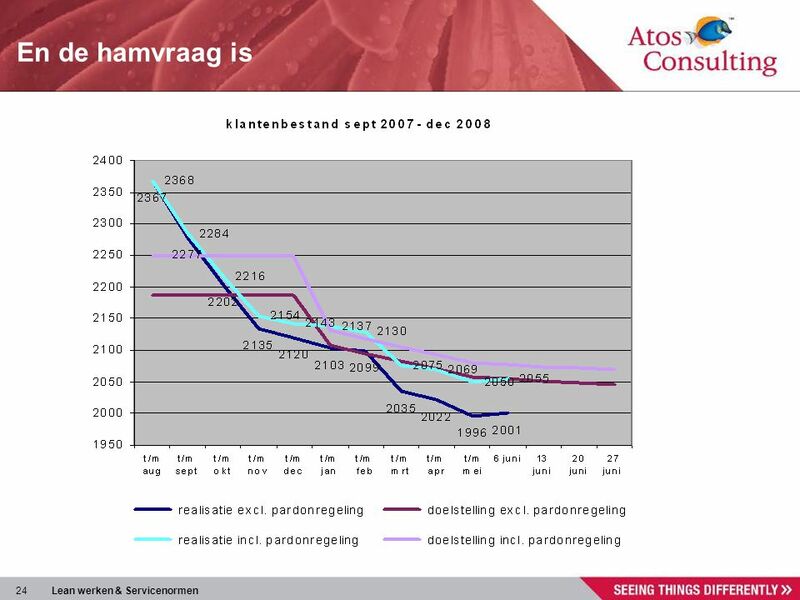 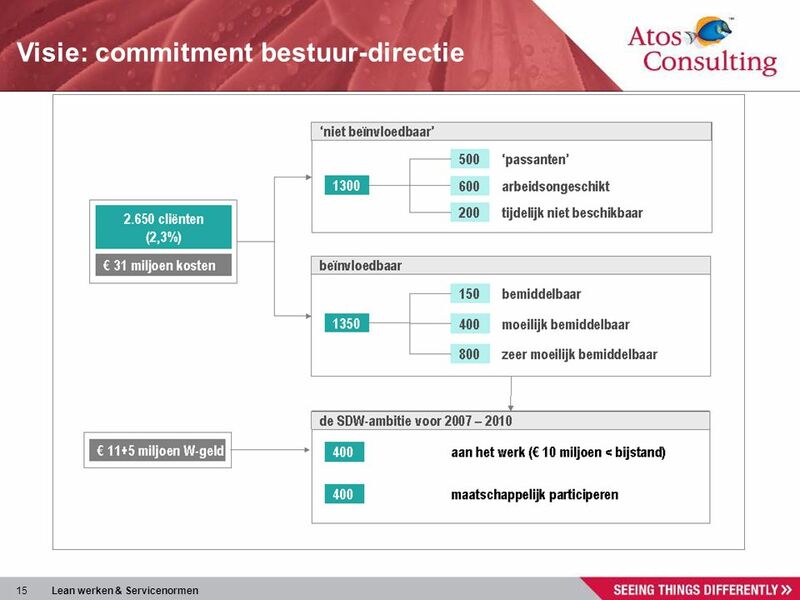 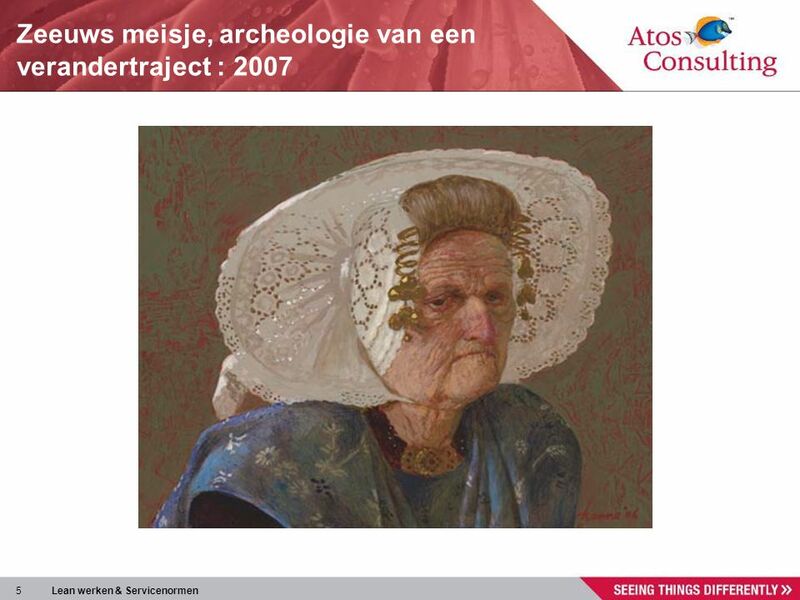 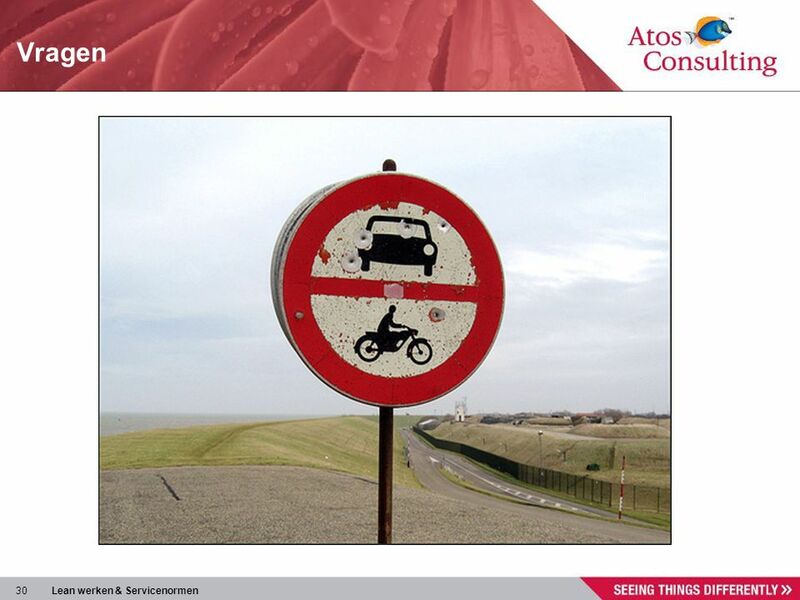 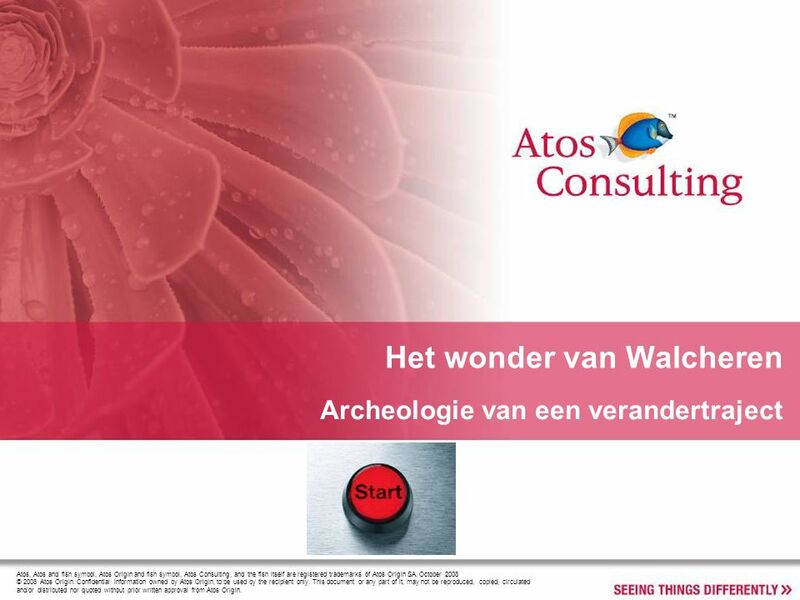 Archeologie van een verandertraject Atos, Atos and fish symbol, Atos Origin and fish symbol, Atos Consulting, and the fish itself are registered trademarks of Atos Origin SA. 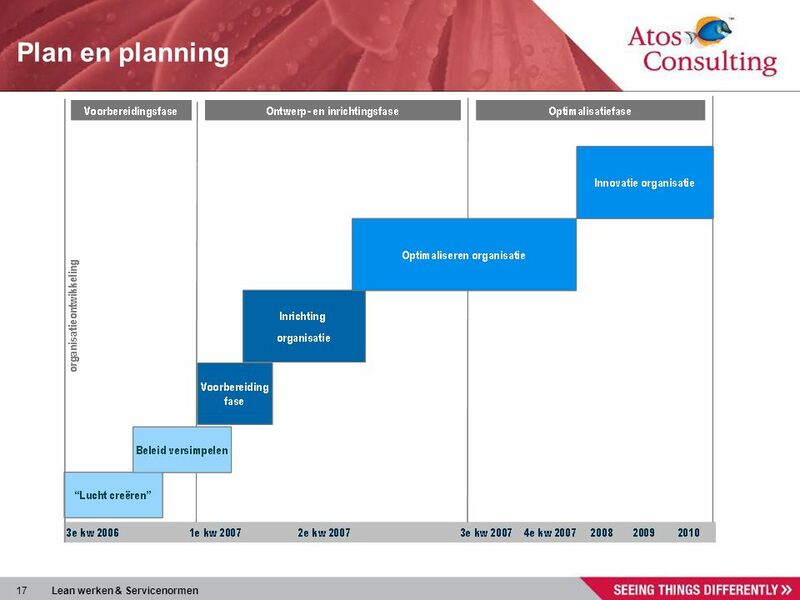 October 2008 © 2008 Atos Origin. Confidential information owned by Atos Origin, to be used by the recipient only. 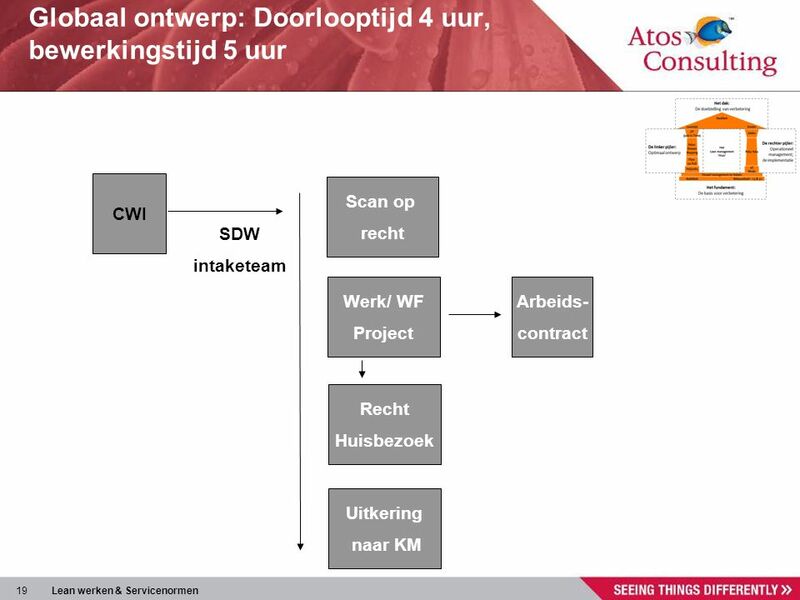 This document or any part of it, may not be reproduced, copied, circulated and/or distributed nor quoted without prior written approval from Atos Origin. 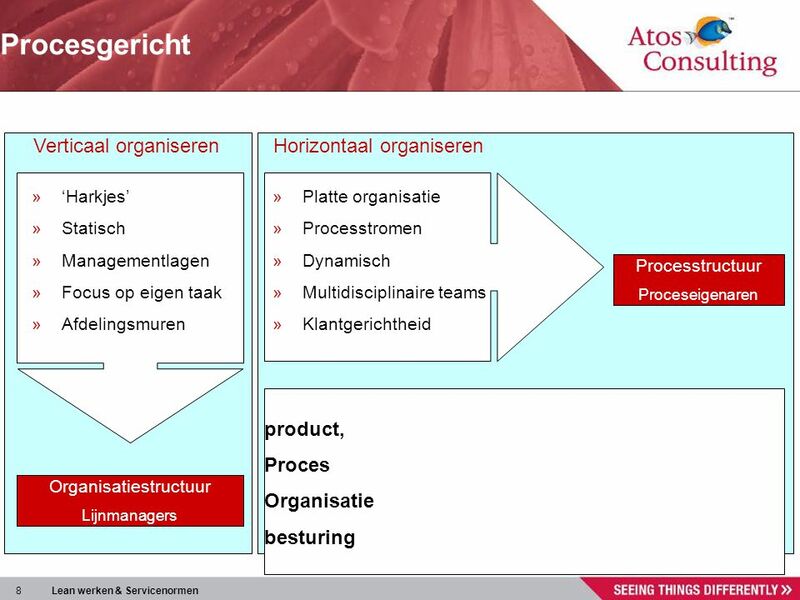 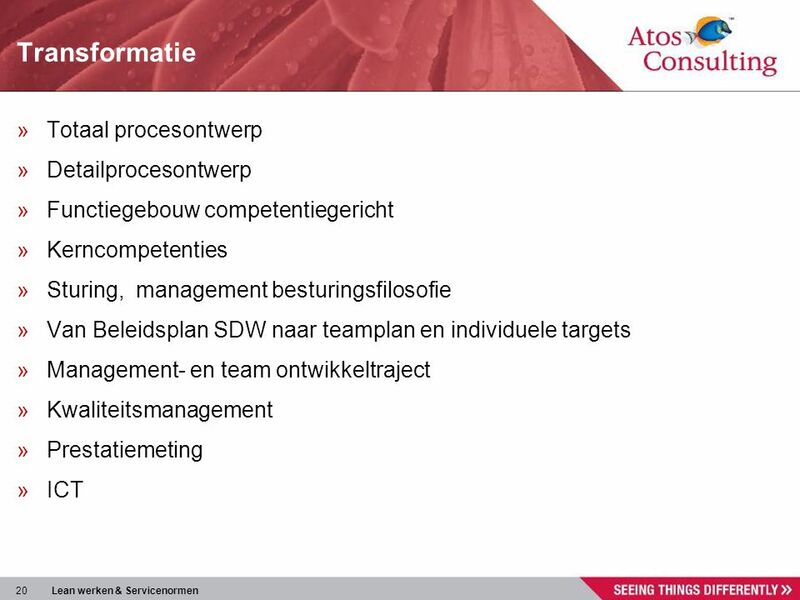 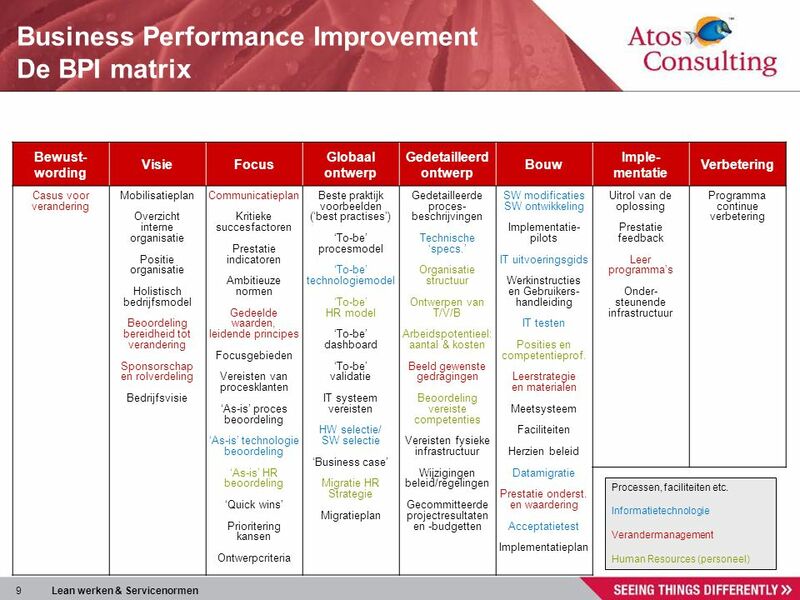 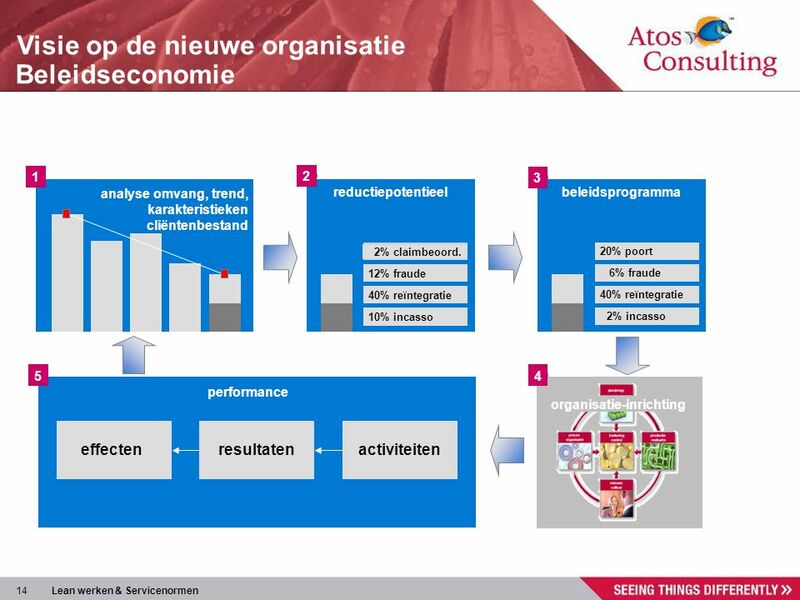 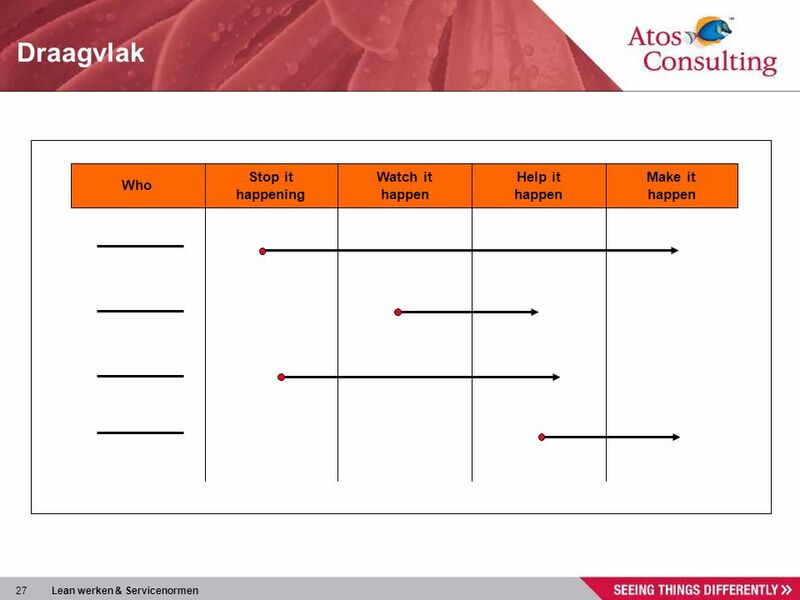 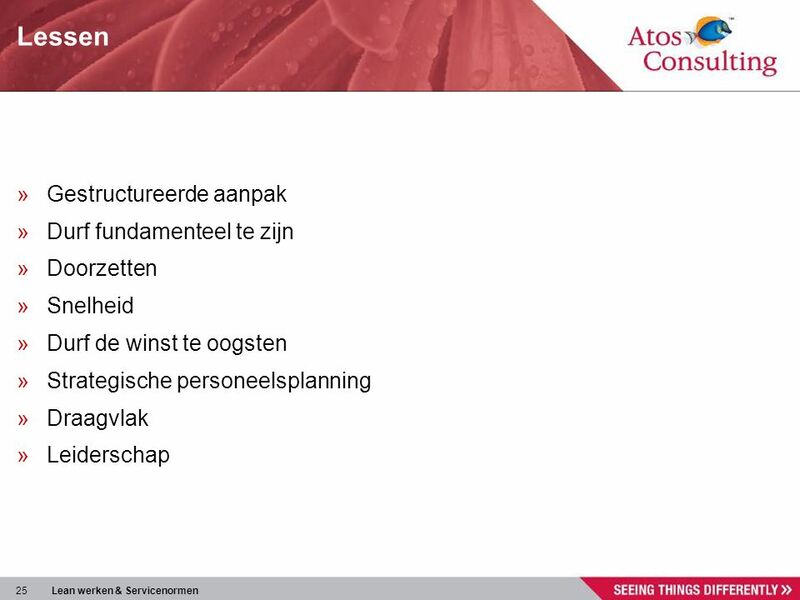 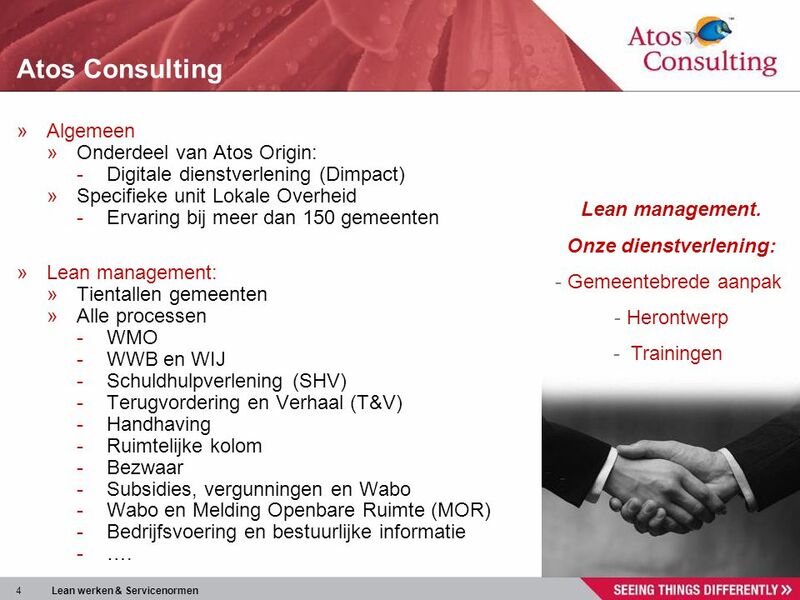 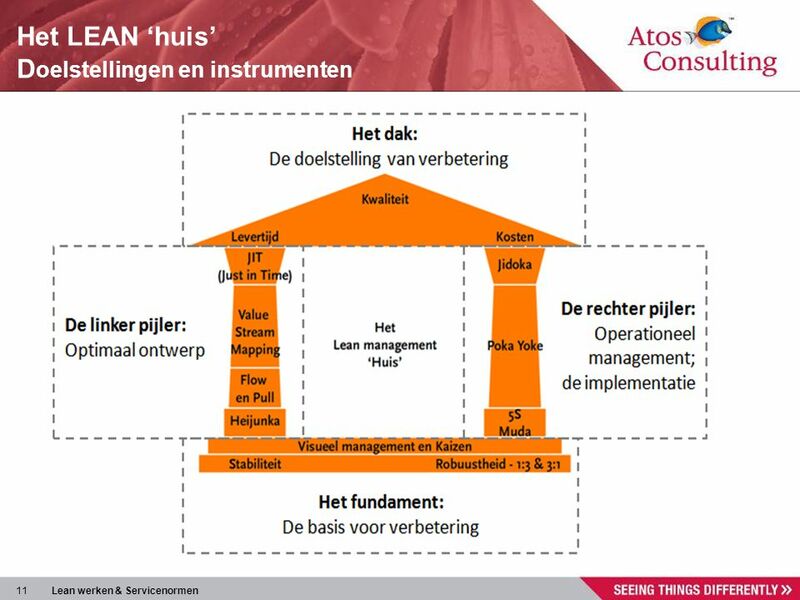 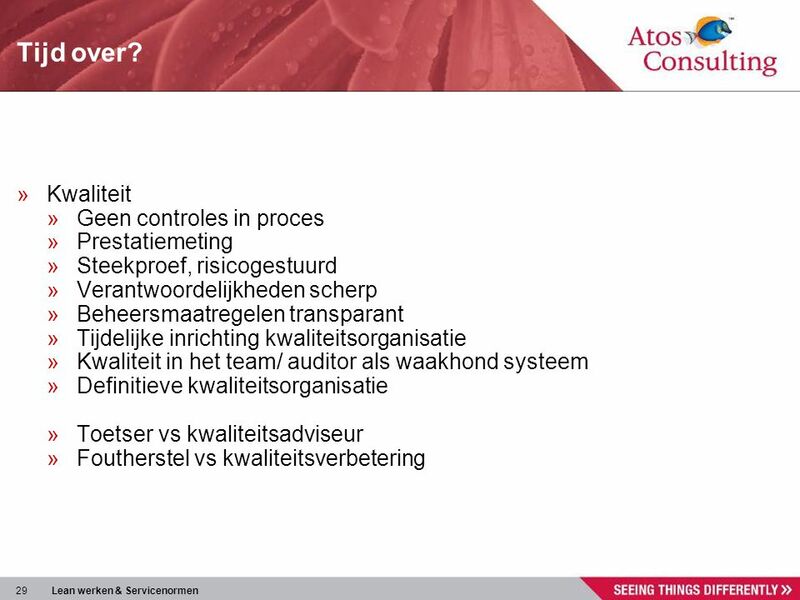 2 Agenda Kennismaking Start/ aanleiding Wat is BPI/ Lean management? 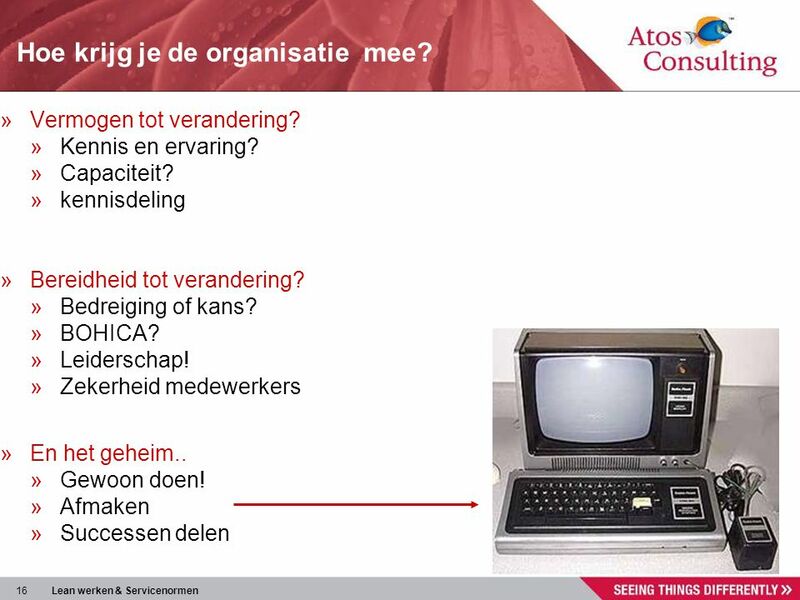 16 Hoe krijg je de organisatie mee? 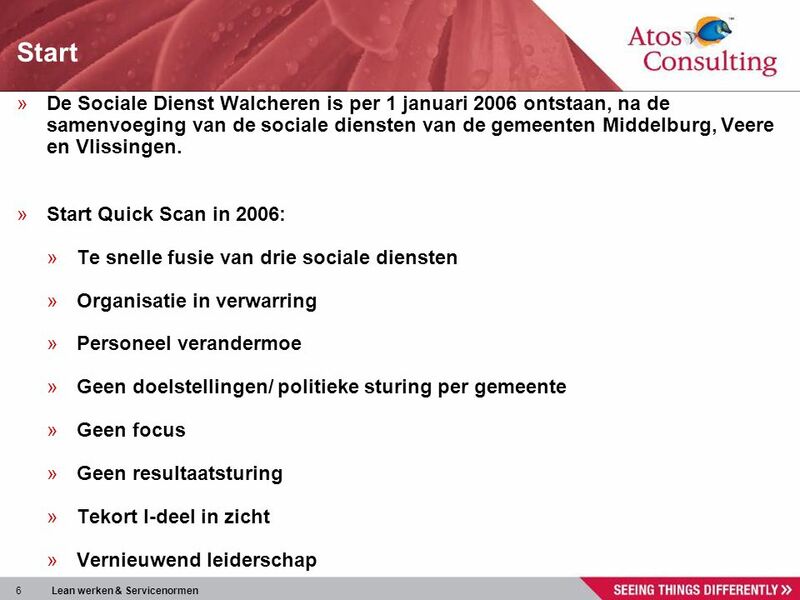 Download ppt "Het wonder van Walcheren"